Inbound Marketing and the closely related technique of Content Marketing have now become an essential part of supporting the B2B marketing and sales funnel. We all know we should be practicing inbound marketing, we are all most likely doing it already, but you may not have a clearly defined plan from top to bottom. The aim of this workbook is to provide B2B marketers with a framework to structure your inbound and content marketing campaign plans based on a series of tasks. How will this workbook help me and my business? Jill Quick is a Digital Marketing Trainer and Consultant at Quick Marketing and co founder of The Coloring in Department. 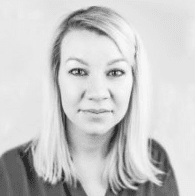 A candid and experienced marketer who loves to teach you not just how to “get” digital marketing in theory, but how to actually DO it. 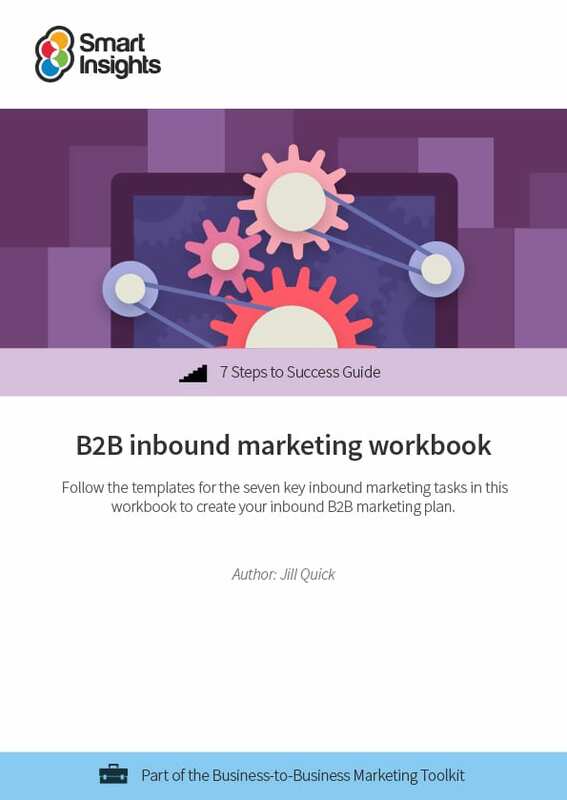 What does the Inbound Marketing workbook cover? The workbook is structured around a series of seven tasks or steps that are activities to work on to create and implement a B2B Inbound or Content Marketing Plan. To make it easier for you to apply these templates, each one is worked through with an example. The example is a fictitious company “Luxury London Events”, a London based venue looking to sell its event spaces to the corporate market: meeting rooms, conferences and events. There is also a blank template for each of the 7 tasks.